Benguet ([beŋˈɡet]; Ibaloi: Probinsya ne Benguet; Pangasinan: Luyag na Benguet; Ilocano: Probinsia ti Benguet; Filipino: Lalawigan ng Benguet), is a landlocked province of the Philippines located in the southern tip of the Cordillera Administrative Region in the island of Luzon. Its capital is La Trinidad. The mountainous area now covered by Benguet has been settled for millennia by several peoples collectively known as the Igorots. Two of these groups, the Ibaloi and the Kankanaey, are dominant ethnolinguistic groups of the area. In the pre-conquest period, these tribes enjoyed flourishing trade with lowland groups immediately to their west and south, such as the Pangasinense.Governor Juan "Oraa" Cariño (1913-1918) one of the governors of Benguet, he is the first filipino to be a governor. At the beginning of the Spanish Era, colonisers heard of the rich gold mines in the mountains and attempted to colonize the highlands, but failed. In 1572, Spanish conquistador Juan de Salcedo led a small expedition into the southern part of Benguet, but the natives forced it to retreat. 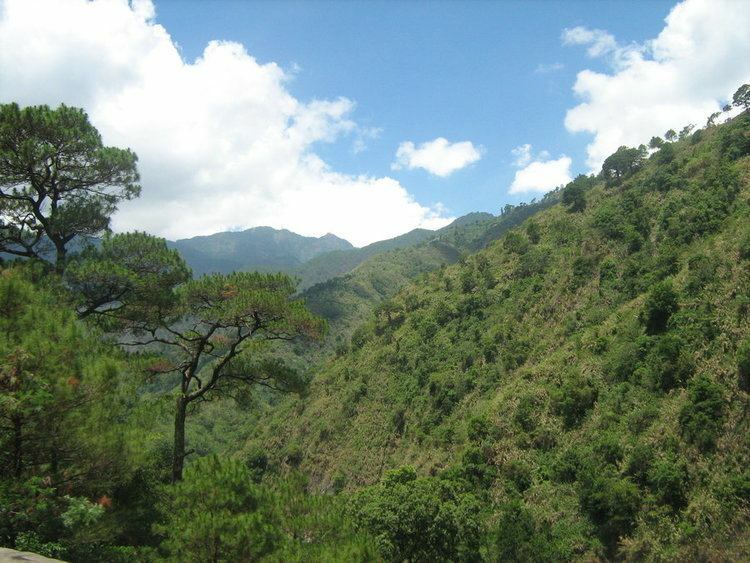 The first major expedition into the mountains occurred in 1620, when Spanish explorers went into the La Trinidad Valley and briefly controlled some Igorot gold mines, but abandoned them after a few years. In the 1800s, Spanish colonizers made more serious attempts such as expeditions under Col. Guillermo Galvey and succeeded in establishing a presence in the La Trinidad Valley, named after Galvey's wife. During World War II, Igorot guerrillas and the combined Filipino and American forces fought Japanese soldiers during the final days of the war in 1945. On June 22, 1973, as part of the Integrated Organization Plan of President Ferdinand E. Marcos, Benguet was placed under the jurisdiction of the Ilocos Region. 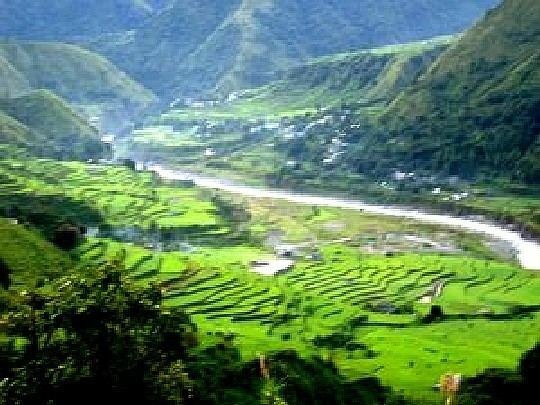 When the Cordillera Administrative Region was established by President Corazon Aquino thru Executive Order 220 on July 15, 1987, Benguet was made one of its provinces. The population of Benguet in the 2015 census was 446,224 people, making it the most populous province in the region. It had a density of 160 inhabitants per square kilometre or 410 inhabitants per square mile. If the highly urbanized city of Baguio is included for geographical purposes, the population is 791,590, with a density of 280/km2 (725/sq mi). 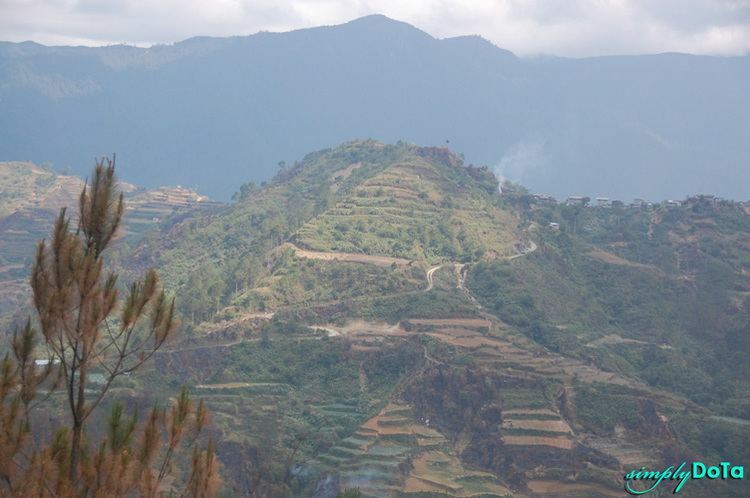 The native inhabitants of Benguet comprise three ethnolinguistic groups. Kankanaeys dominate the northwestern municipalities, Ibalois are concentrated on the southeast, and Kalanguyas are mostly found in the east. Migrants from lowland provinces have fused with the local populace to form a melting pot in some areas. According to the 2000 Philippine census, Kankanaeys comprised 42.96% (141,434) of the entire provincial household population of 329,216 at the time, while 29.15% (95,968) were identified as Ibalois, and 3.69% (12,147) were Ikalahan/Kalanguya. Major resident lowland ethnic groups included Ilocanos at 13.36% (43,984) and Tagalogs at 2.36% (7,773). Roman Catholicism is the predominant religion with 73% adherence while Aglipayan (a local form of Catholicism) is an important minority. Many other Christian groups are also found and they are represented by Church of Christ of Latter Day Saints, Iglesia Ni Cristo, Presbyterian, Methodist, Baptist, Jehovah's Witnesses, Seventh-day Adventist as well as Muslims.